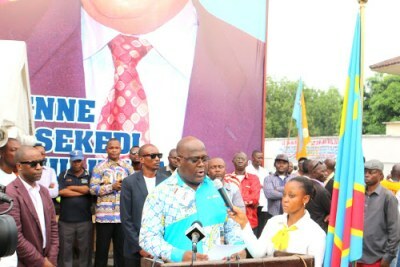 But the moment didn't last long, as he then came back and said the stress and excitement of the day had affected him. 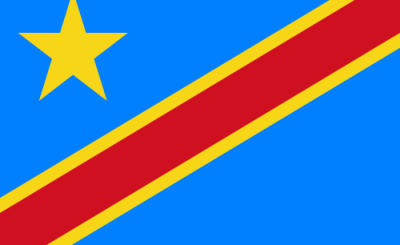 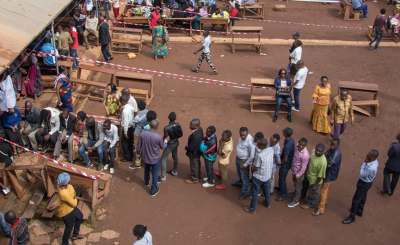 Congo-Kinshasa: Can The Country Dare to Dream Again? 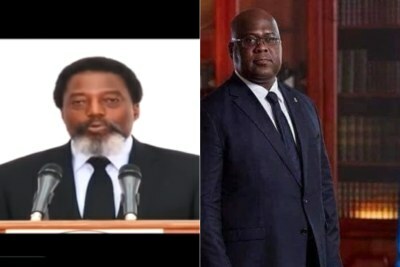 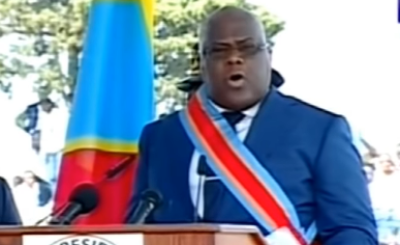 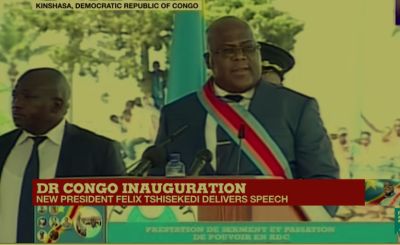 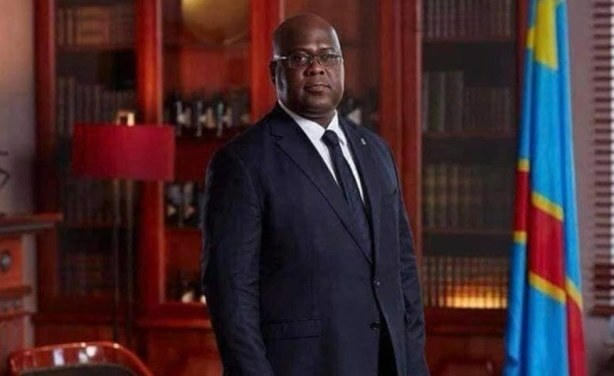 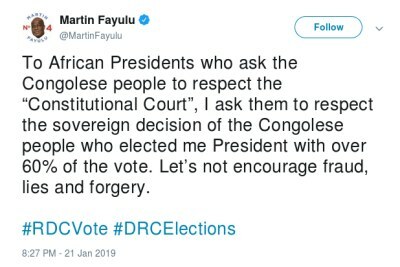 Felix Tshisikedi declared president of the DR Congo.